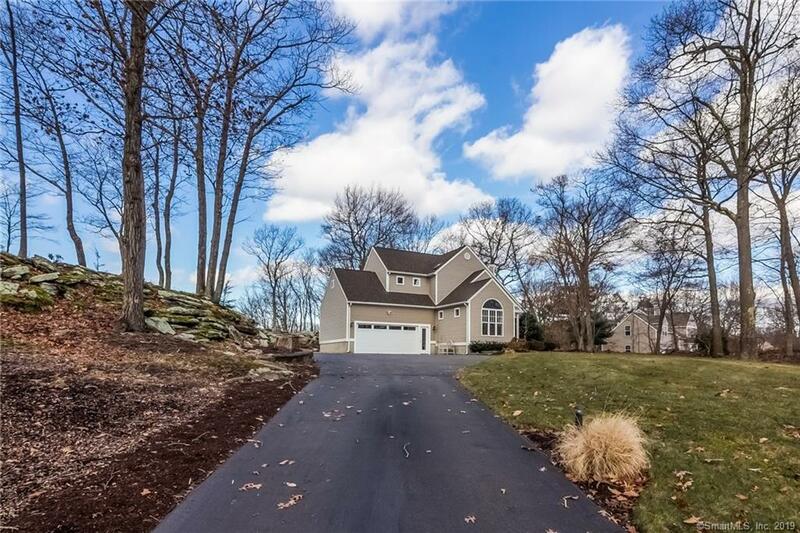 Unique and Charming describe this Pristine Contemporary Colonial built in 1994. Property overlooks beautiful sunrises and sunsets and is located south of Rte 1 with minutes to town, beaches, hiking trails, and marinas. 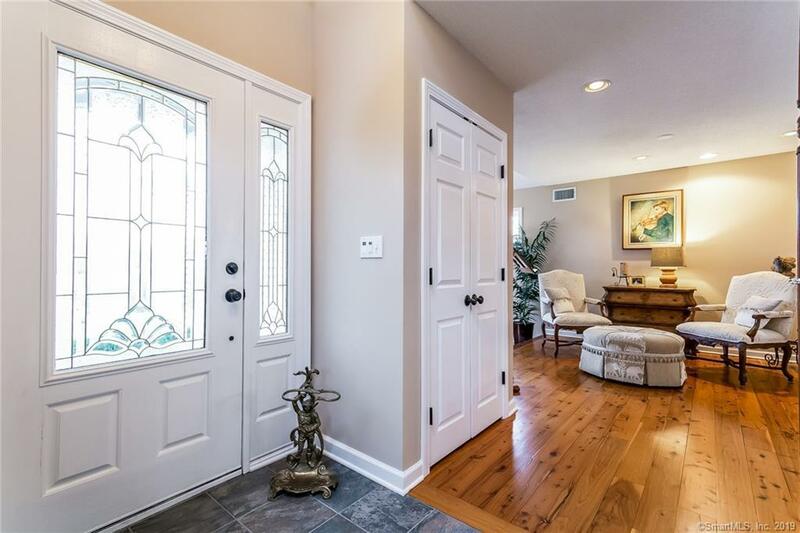 The owner is a reputable builder and has updated many features of this home. Updates include and are not limited to, a renovated kitchen with pantry, 3 season sunroom converted to year-round living, hardwood floors added to Master Bedroom, Blue Stone patio and walkway, Irrigation System, Immaculate Garage with slop sink, updated finished lower level, and so much more. In addition to all the updates, a beautiful Potting Shed was built into the landscaping and is adjacent to a large fenced in garden for the garden enthusiast. 15 Balaurel is located in a desirable cul-de-sac. 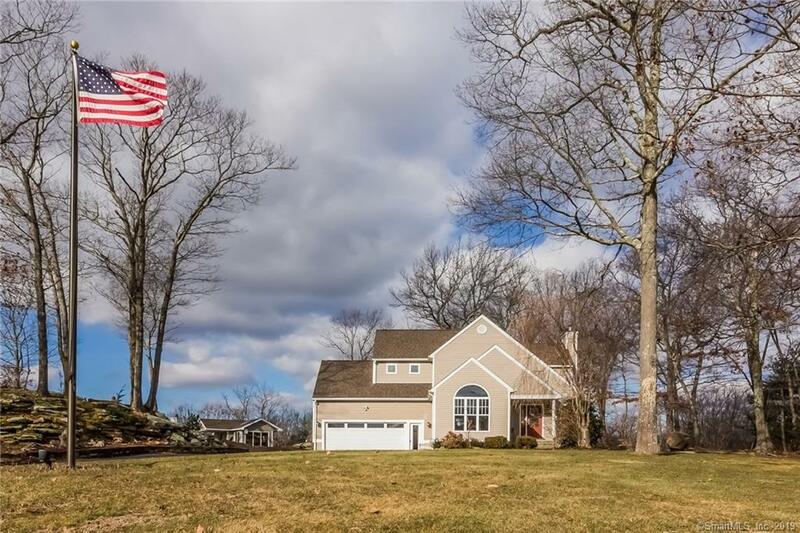 Enjoy country living on over 3 acres in the heart of Guilford. 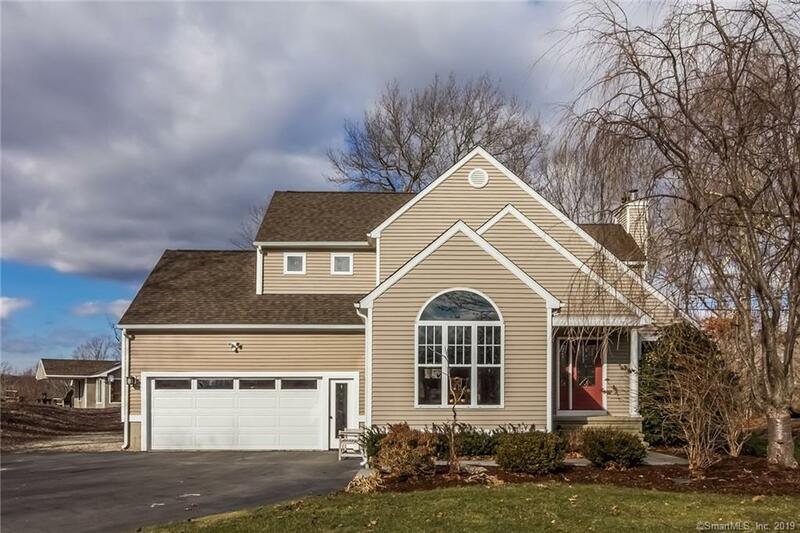 Listing provided courtesy of Terry Morgan of Ct Realty Exchange, Llc.